Ok, I want to try mead. 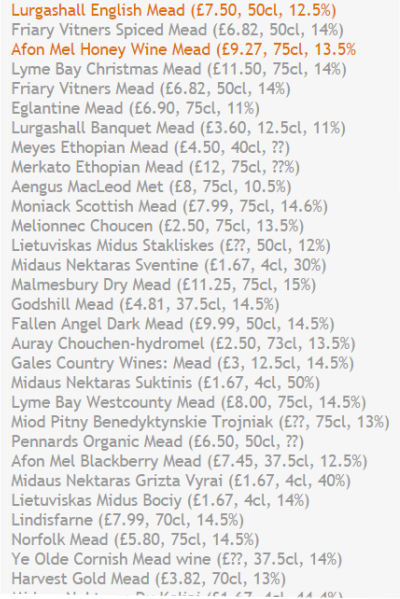 These supermarkets don’t have any, from where to buy mead wine? It’s simple: either I find an online shop that sells to my country or … make it myself. I was quite surprised to find out that there are people actually writing blogs on all the meads they drink. I had no idea there even existed so many producers in the world. So, was I living under ground, how come I didn’t know about this? Everyone’s enjoying mead, but me. That is quite frustrating! 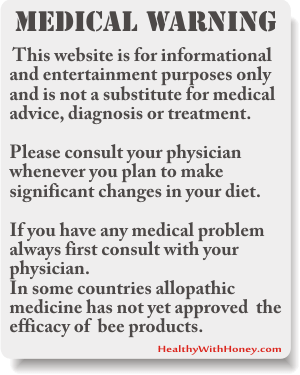 Look at the list a mead lover posted on his blog. It’s only a fragment of it. Too bad he stopped writing in 2010. He’s been recording there his mead experiences, for a two years period. I believe something serious happened, otherwise he wouldn’t had ended his passion. Which is the best mead? The winner of the golden medal of the 2014 Mazer Cup International Mead Competition, hold on March 22 in Boulder, Colorado, in the commercial category, was Wesley Channell’s Dragonmead. Dragonmead are from Warren, Michigan, and managed to won 5 medals in last year’s competition: 2 golds, 2 silvers, and one bronze. Unfortunately I couldn’t find them on Amazon, or other online shops. You have to go to 14600 E. 11 Mile Rd Warren, MI 48089, to get some. Other big winners included Michael Fairbrother of Moonlight Meadery (they sell online in the US) and Peter Kudlac of Apimed with 3 medals each. American Mead Maker Journal Editor, Jeff Herbert and his wife Jen also picked up 3 medals for their Arizona-based Meadery, Superstition Meadery. Though I think good competitions help us improve and grow, I do believe we have all different tastes, and sometimes our tongue is just more sensitive to new tastes and sensations than the experts’! Even our health and mood are important when we try something new. There are so many other factors that are involved in defining the final sensation, and I always say that what I like is the best. I think everybody agrees on that. Conclusion? 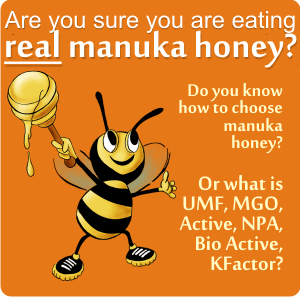 Try them and decide for ourselves. I cannot find in the supermarkets around me, I don’t have time and talent to do it myself, where can I find some good mead? Some producers sell online. They are not many, but they are (the list is down here). And BIG online shops have sarted to sell them too. For example Amazon. All the bottles you see on the right sight of this article, are to found on Amazon. And there are more, of course. 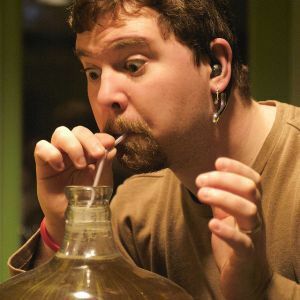 As for making our own homemade mead, I think this should happen after tasting and liking. Why not brewing it ourselves? If others can do it, so can we. 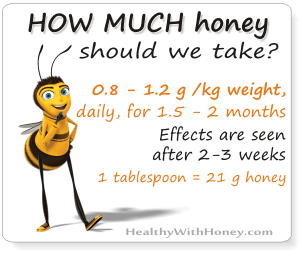 We’ll pick a Mead DIY Kit and some good real honey and let’s get started. Let’s start with what Amazon can offer us. – The King’s Pyment (a blend of red grape wine and honey wine). HoneyRun 3 Bottle Sampler: Mead, Blackberry, Elderberry . Again a pack of 3 bottles of mead, but at a lower price, $38.97. NV Wild Blossom Meadery & Winery “Pirate’s Blood” Mead 500 mL . Yes, it’s that scary bottle you see here. The producers probably wanted to give a more genuine Viking feeling of drinking mead from the defeated warriors’ skull. The horns were outdated! One bottle is $19.95, has 12% alcohol, a sweet and spicy capsumel (pepper mead) infused with three different chili peppers. 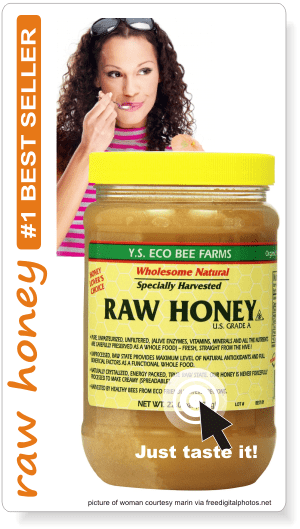 A smokey warmth gives way to honey sweetness. Bottled with 2 chili peppers to increase heat with age! The producer, Wild Blossom Meadery & Winery, has more than 30 years of winemaking experience, and is the first winery in Chicago and the only producer of mead on the Northern Illinois Wine Trail. They raise their own bees and collect their own honey. Unfortunatelly they ship only to Illinois, Florida and the District of Columbia. The diversity is even greater than the one offered by the US. – From UK, The Lyme Bay Winery, with a great variety of meads, shipping only to UK. You can try first a traditional mead at a 75cl Bottle, £7.65. This producer has become the bestselling country wine over the last three years, in th UK. – From Slovakia, Apimed, producing the most famous Medovina Mead, with probably the most awards gathered, ever since 2005. They have two stores APIMED in Trnava and Bratislava and online sell here. And the most important, they SHIP TO ALL COUNTRIES! – From New York, US, Snooth, offer a great variety of mead, but don’t sell to all countries in the world, yet in quite a lot. – From Southern New Jersey, US, Canal’s of Berlin, where we can find the great B. Nektar Mead. Yet they ship only to some on the American states. – From Windsor, California, US, Vinoshipper.com sells Moonstruck mead, again shipping to only some American states. – From UK, The Knight Shop, which SHIPS TO ALL COUNTRIES. Here you can also find amazing beautiful drinking horns or whatever other products you may like from the medieval period: helmets, Viking clothing, daggers, spears, shields, armors, axes, Templar T-shirts, swards, even Knight Gift Packs for your kids. Just take a look! With what food can we serve mead? Lovers of cheese delicacies will enjoy its uniqueness especially with sweeter varieties of cheese. Lyme Bay Winery, from Lyme Regis, UK, known for its award-winning mead, recommend accompanying the flavoursome drink with strong cheeses and serving at room temperature to really appreciate its sweet undertones. It can be successfully used in cocktails or specific mixed drinks. It is appropriate to use it with fruits like grapes, oranges, strawberries, blueberries. 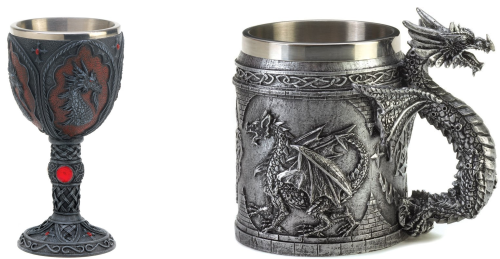 – or, a Serpentine Dragon Mug, an amazing medieval-inspired mug, the most intimidating way to keep your items in order. A serpentine dragon guards your writing quills or your collection of coins stored within. Fully decorated with dragon reliefs and Celtic symbols, this mug will bring out the true warrior in you, as it rests on your desk or bookshelf. • This 9000 years old booze is back on top. Let’s all mead now! This 9000 years old booze is back on top. Let’s all mead now! 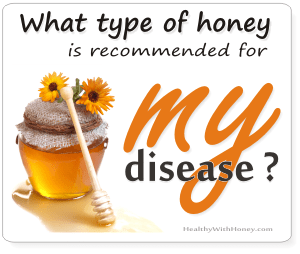 Black seed & honey – a natural cure. Cancer is gone!